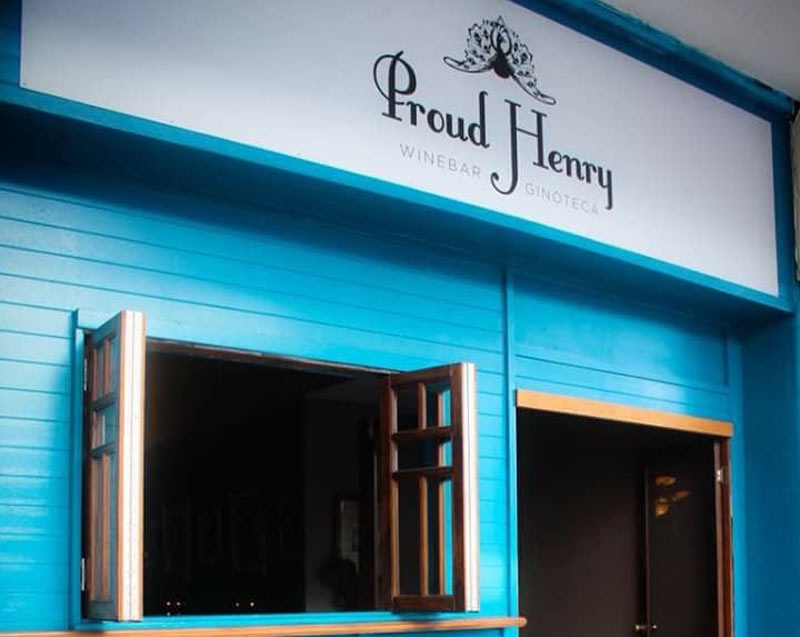 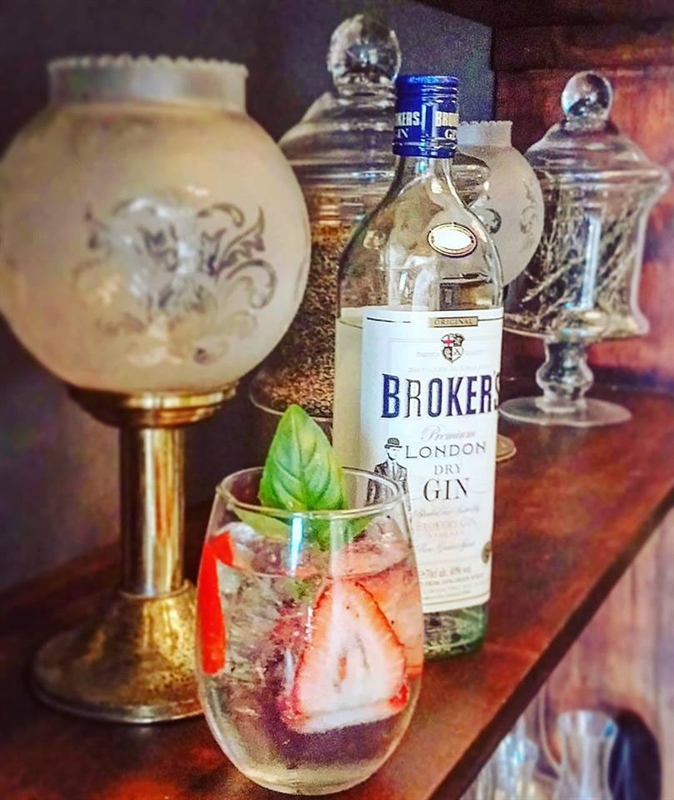 Escape the hustle and bustle of Fortitude Valley and relax over a gin and tonic at Proud Henry on Wickham Street. 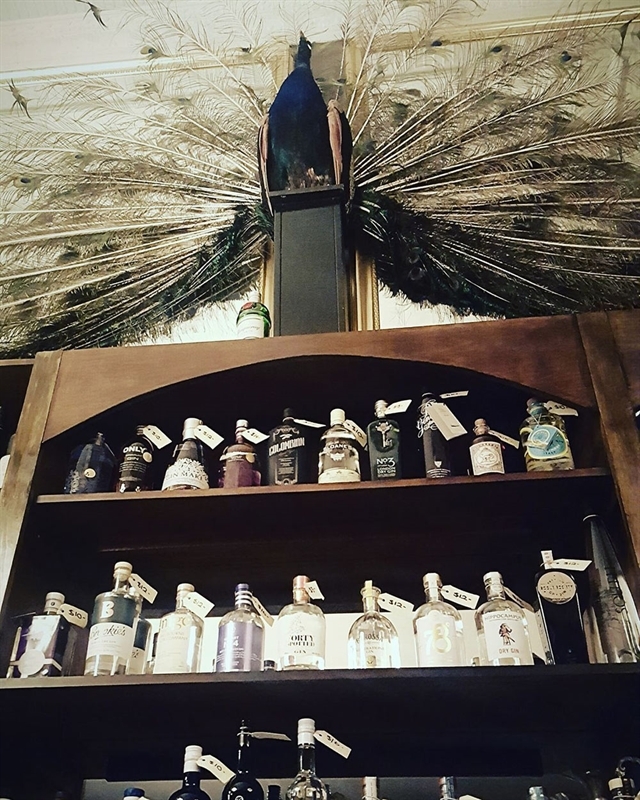 High, pressed metal ceilings, a historic cellar and cosy courtyard offer a variety of intimate spaces to chill out with friends, all under the watchful eye of the bar's resident peacock – Proud Henry himself. 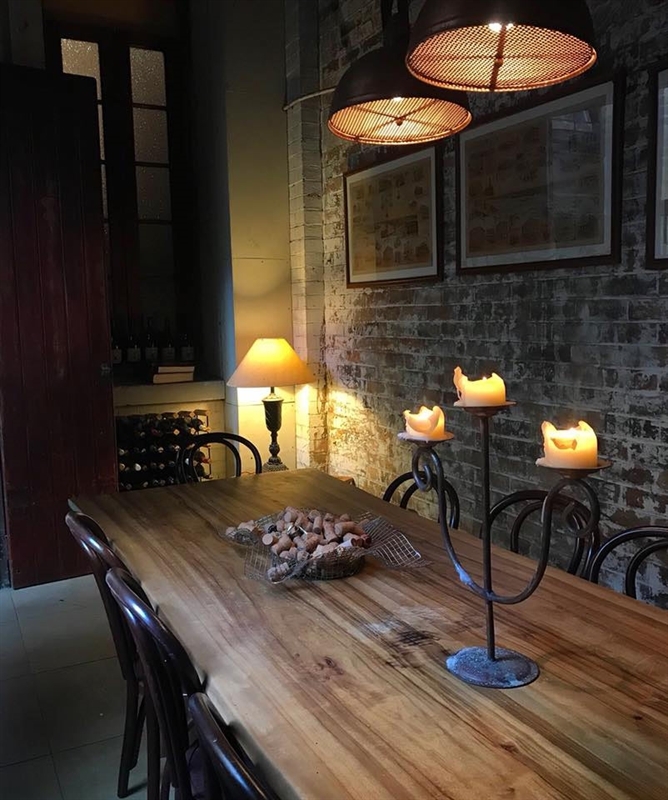 Boasting more than 250 gins and a boutique wine list, there is something to tempt all palates once through the bright aqua blue façade and into an interior of exposed brick, timber and moody lighting, where sharing a cheese or charcuterie board goes hand in hand with a favourite drop. 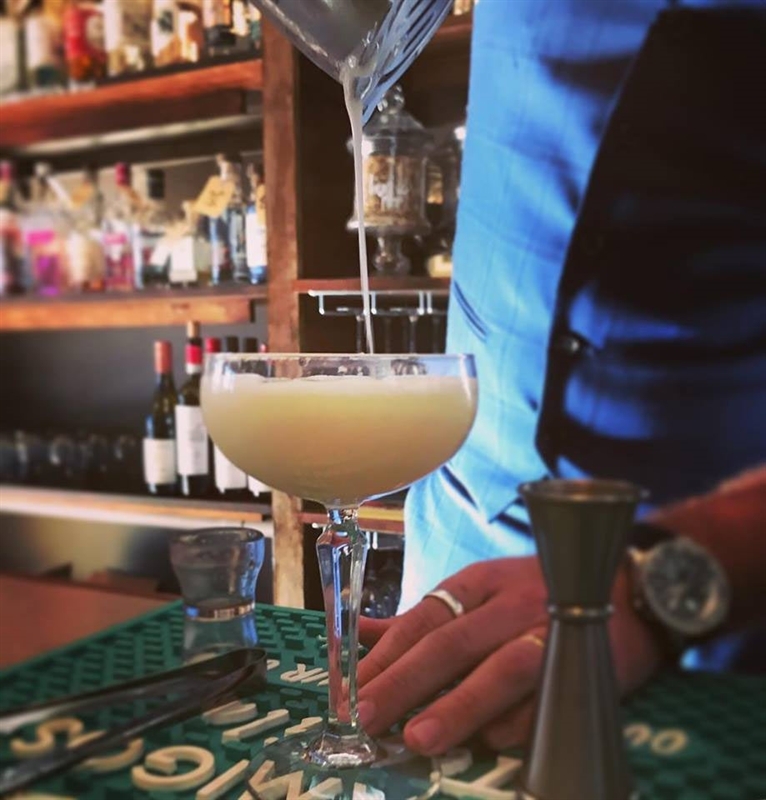 Perhaps opt to kickstart the evening with a Harlequin cocktail of Martin Millers gin, elderflower cordial, pressed cucumber, fresh lime, almond orgeat and egg white – shaken, not stirred! 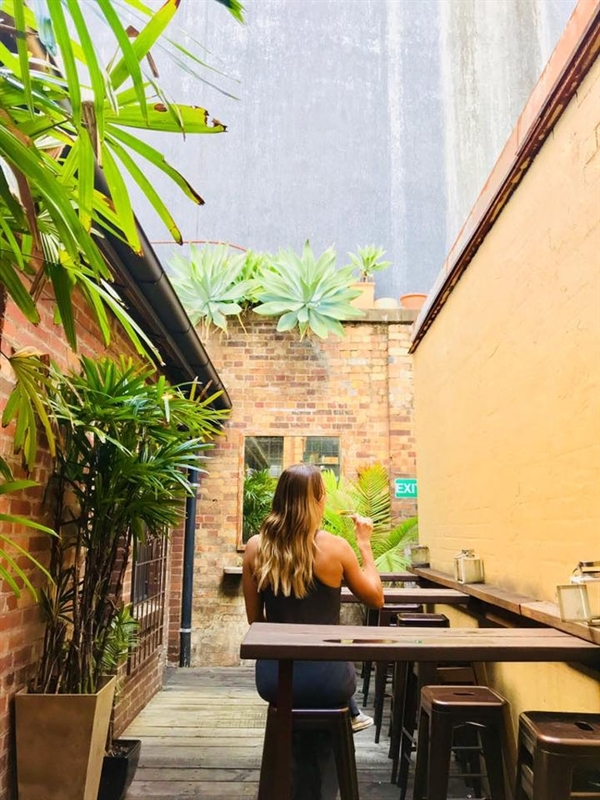 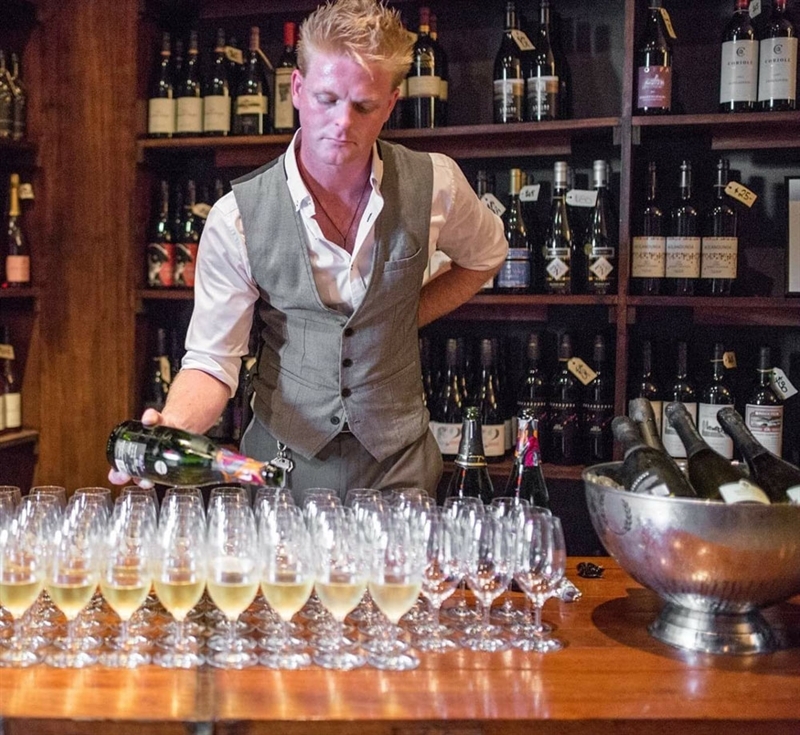 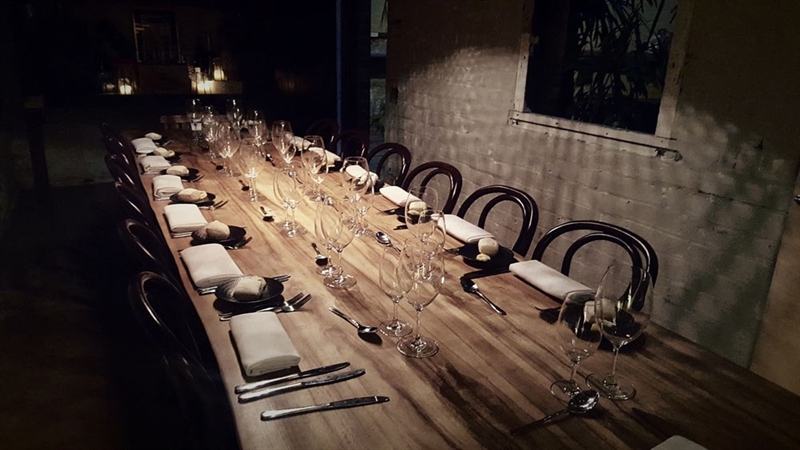 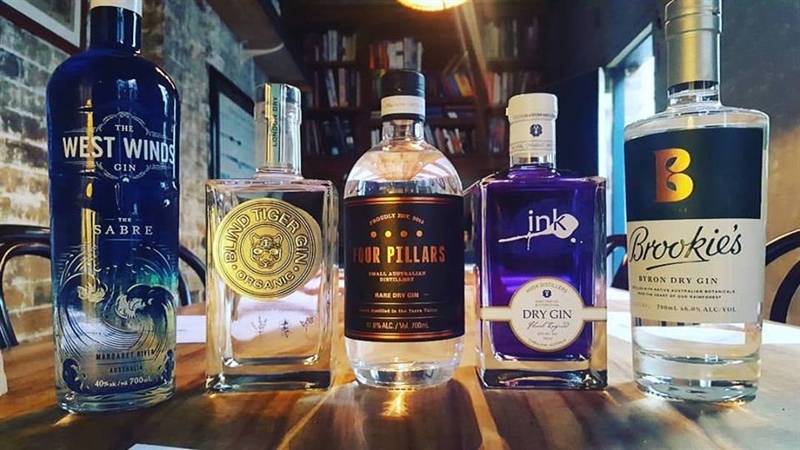 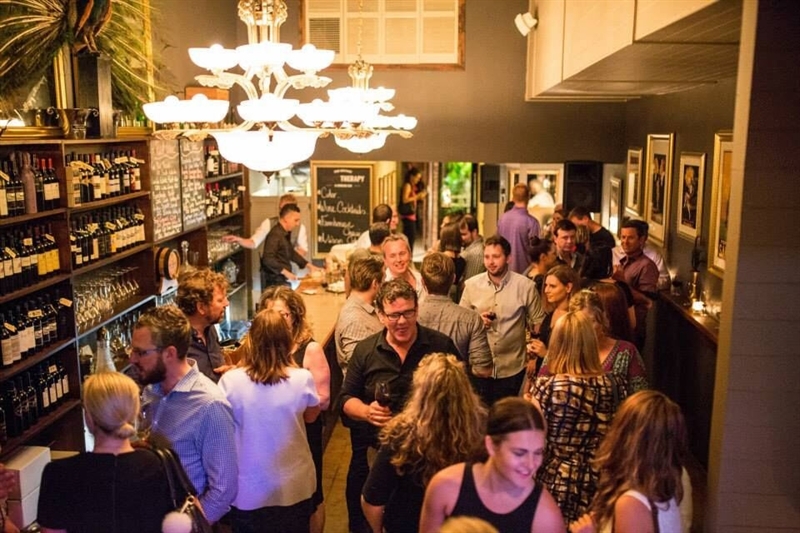 On Saturday the 11th of May 2019 the streets, laneways and footpaths of Fortitude Valley will come alive as a line up of the neighbourhood's best venues open their doors, transforming into the ultimate self-guided cellar door experience. 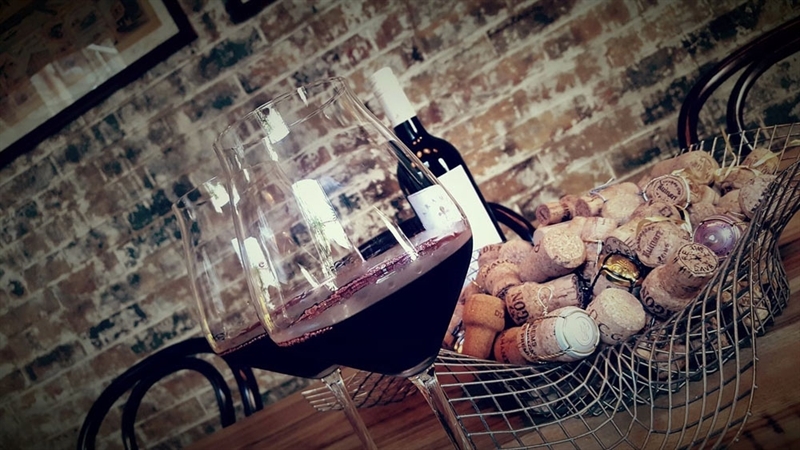 Promising another fresh, self-guided wine tasting experience, Urban Wine Walk is an afternoon out you and your friends won't want to miss! 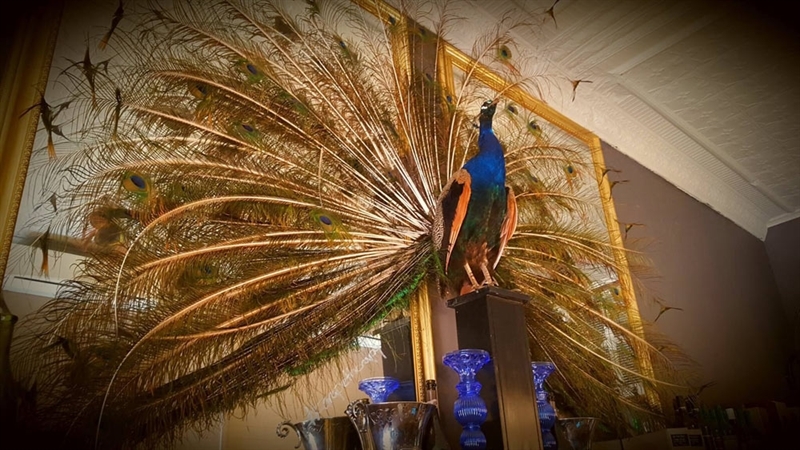 Call us on (61) 7 3102 1237.